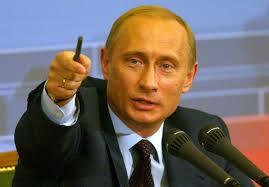 Is Russia saving the world from the barbaric nature of Western powers? 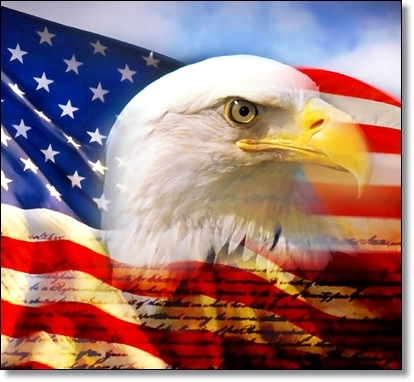 America: Sliding from Democracy to Corporatocracy? 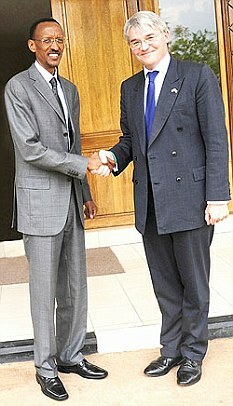 Why is our aid minister cosying up to a Rwandan dictator?